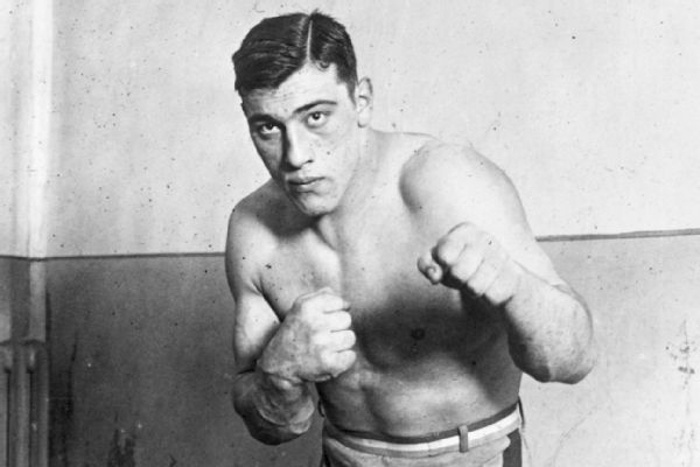 For VICE's Fightland, I wrote about a heavyweight boxer called Primo Carnera and his involvement with both Hollywood and the Mafia. His crooked rise to the top included shadowy mobsters, bonafide movie stars, and Hollywood copycatting his life story for the screen. Read about him here.